Can You Get a Mortgage with a 580 Credit Score? Many prospective home buyers assume that your credit must be in the 600’s or 700’s to get a mortgage. This is certainly not the case, as many mortgage lenders will provide home loans to borrowers with credit scores as low as a 580 (and some cases, even lower credit scores are accepted!). The most common type of loan available to borrowers with a 580 credit score is an FHA loan. Many FHA approved lenders have their own credit score requirements, and a lot of lenders allow a 580 middle FICO score. We have compiled a list of all of the best mortgage lenders whose credit score requirements start at or below 580. 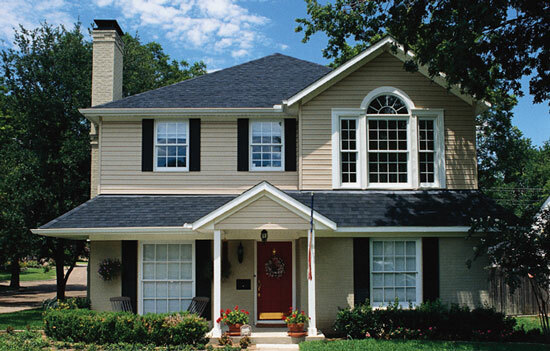 These lenders generally allow the lowest down payments for this credit range, which is 3.5%. There are many other non-prime lenders that offer home loans to borrowers with credit scores at or below 580, but the down payment requirements are higher. The list below is the best mortgage lenders (FHA lenders and non-FHA lenders) that offer the lowest credit scores and lowest down payments to applicants with a 580 credit score. Would you like to get a competitive quote from lenders? 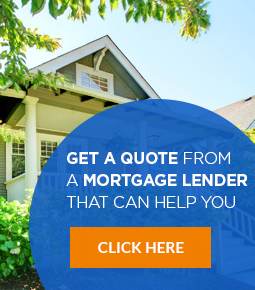 We offer a free lender matching service and can connect you with the mortgage lender that will offer you the best loan terms and interest rate. Simply fill out a request to be matched with a lender. What if I have had a major credit issue in recent years? If you have had a bankruptcy, foreclosure, or short sale, there are several non-prime lenders that offer options even just 1 day out of your credit event. Expect to be required to put a much higher down payment down if you are within 2 years of most major credit events, such as those listed above. Are there other credit requirements that I should know about? 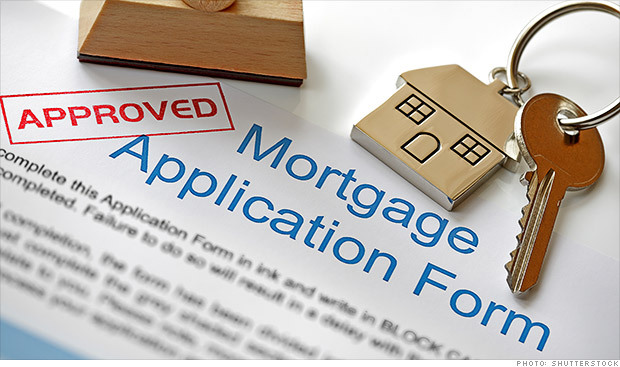 Most mortgage lenders require that you have 3 trade-lines on your credit report. This can be auto loans, credit cards, personal loans, or other qualifying lines of credit. There can be exceptions to this rule, including alternative bills that are often allowed (phone bills, utilities, etc.). What are the interest rates for a borrower with a 580 credit score? The interest rate will depend on your individual qualifications, the mortgage lender, and the date you lock your interest rate. We can help you compare interest rates from mortgage lenders. Is down payment assistance available to someone with a low credit score? Yes, in fact many down payment assistance programs are available to people with very low credit scores. The types of programs range from local (city, county, or state level), or nationwide programs. We can help you see if you qualify for down payment assistance. If you have lower income, you are even more likely to qualify, as most programs are geared for lower income households.